Here’s your cheat sheet for Hop-Hand Fallacy by Lost and Grounded Brewery. I’m expecting great things from the makers of the near-legendary Keller Pils. Let’s see how things play out when they go down to the farm. Featured in main subscriber on 11 October 2018. Find Lost and Grounded Brewery on Twitter at @lostandgrounded and on Instagram at @lostandgroundedbrewers. This sort of beer goes with almost everything. The spicy notes match well with aromatic Asian or Middle-Eastern cuisine. The rustic character goes well with pates, charcuterie and cheeses. It’ll be great with roast chicken, especially if there are plenty of herbs on the chook. And it’ll work with shellfish and grilled or poached fish, especially salmon. 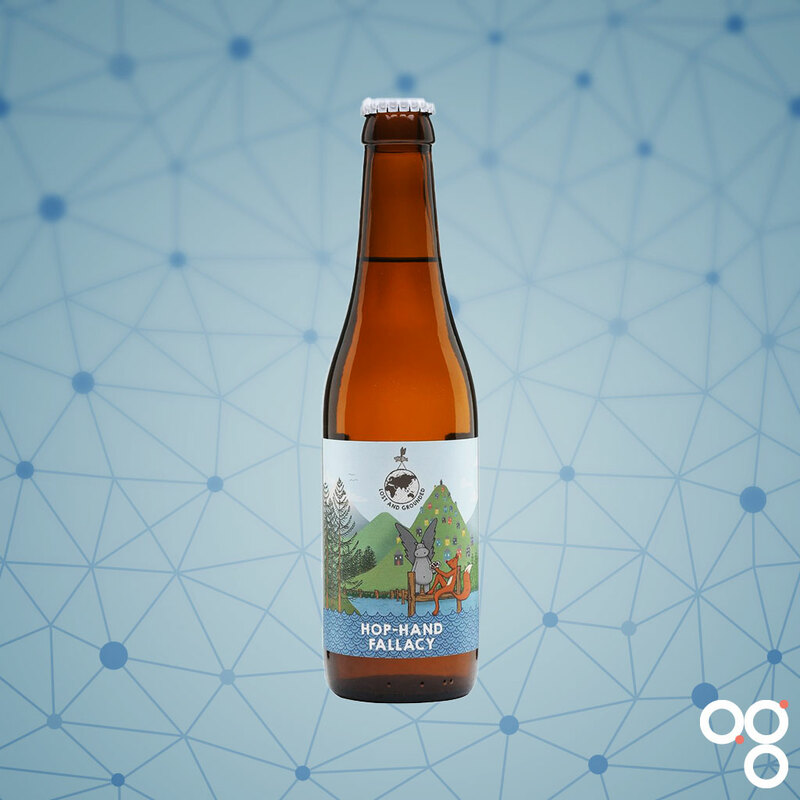 Read more on this beer from BeerBods and Lost and Grounded Brewery.